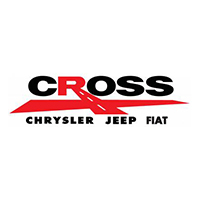 Each month this quarter Cross Chrysler Jeep will cut a check for total sales and total service to Fishes & Loaves! For every vehicle purchased we will donate $5 and for every vehicle services we’ll donate $1! 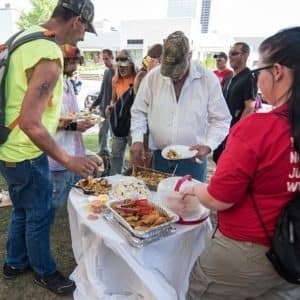 Loaves and Fishes is an organization that seeks to provide food for the needy and the organization that feeds them in Metro Louisville. 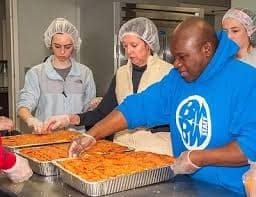 Each week Loaves and Fishes prepare meals to serve the homeless. 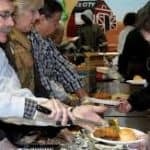 The menu is typically macaroni & cheese, green beans and fried chicken. 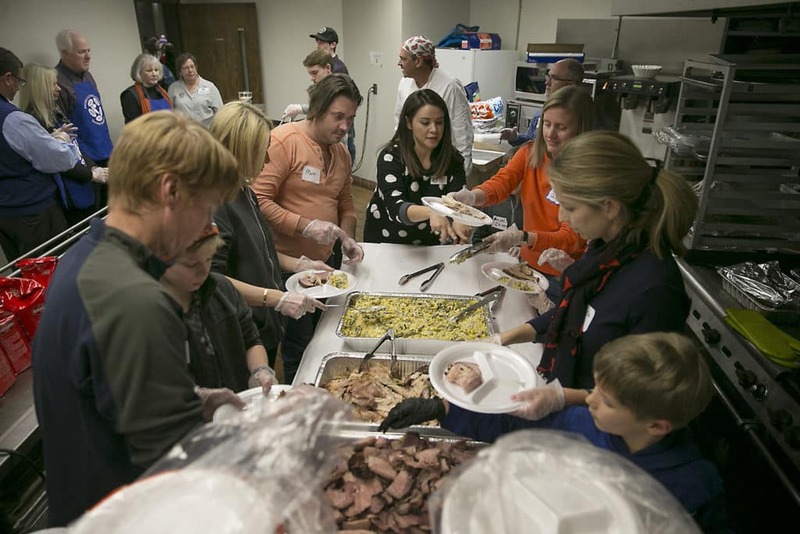 The meals are prepared at 500 East Caldwell St. building downtown. 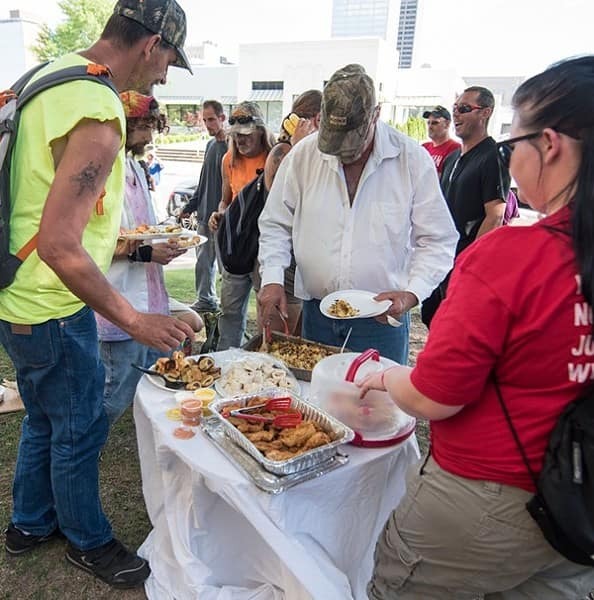 The needs of the homeless and less fortunate are many and a warm meal is a small but important way for them to experience God’s love for them. 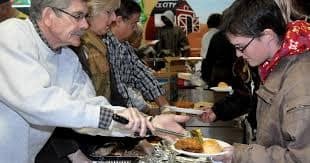 Loaves & Fishes serves veterans, the mentally disabled, families facing difficult times and those in need of a fortifying meal. 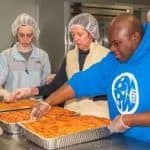 Loaves and Fishes proudly partners with St. Francis in the Fields Episcopal Church and Dare to Care. 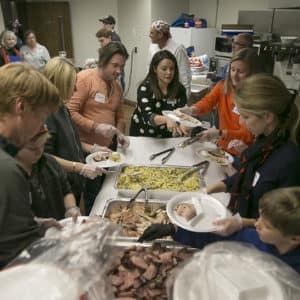 Cross Chrysler Jeep Fiat is proud to support the efforts of Loaves and Fishes and hope we can educate our clients on the value they bring to the Louisville and surrounding community.